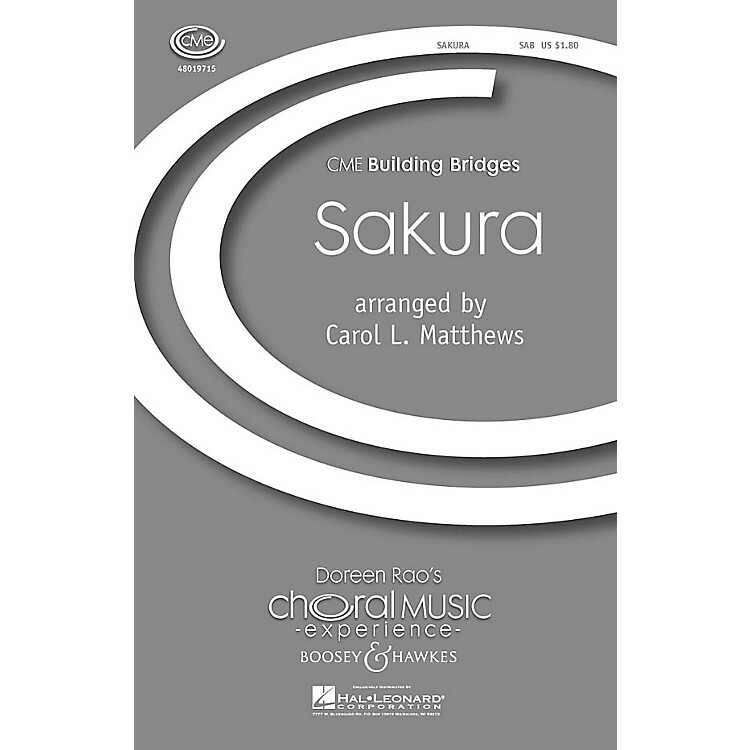 Appropriate for middle school or intermediate choirs, this setting of a beloved Japanese folk song features four variations of the melody. For two voices and string ensemble, the baritone doubles the altos to accomodate changing voices. Score and Parts for Voilin I, Violin II, Viola, Cello and Bass. Duration: ca: 3:00.